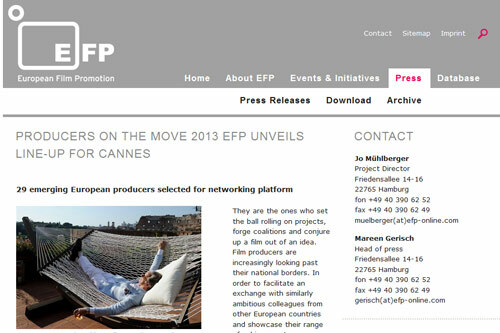 Romanian producer Anca Puiu of production house Mandragora was selected to take part in the European Film Promotion (EFP) programme PRODUCERS ON THE MOVE, now in its 14th year at the film festival in Cannes. 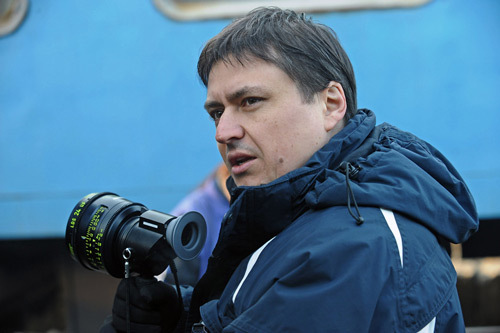 The Cannes International Film Festival announced the Jury for its 2013 edition. 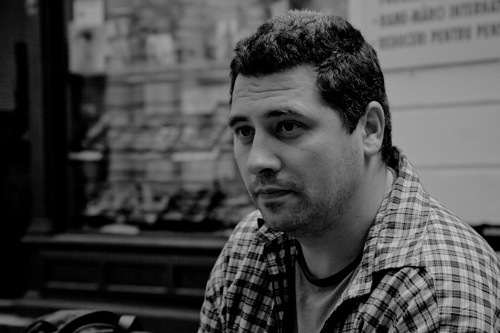 The Directors’ Fortnight (Quinzaine des réalisateurs) has revealed the line-up for its 45th edition, which will take place during 16-26 May 2013.